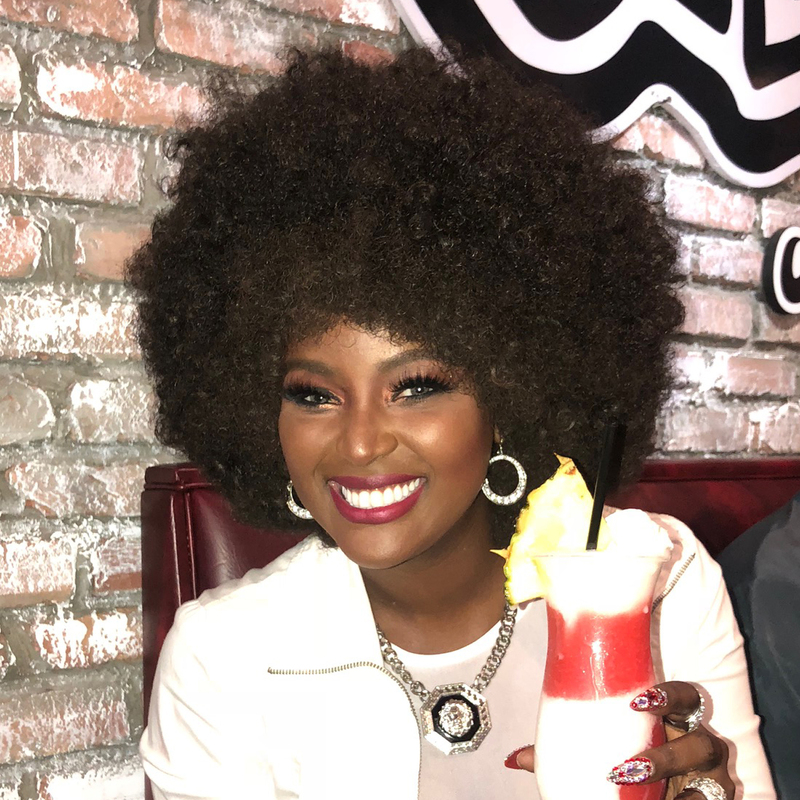 Amara La Negra visits Wild n’ Out Sports bar in South Beach. Diana Danelys De Los Santos, better known as Amara La Negra, (born October 4, 1990) is a singer and entertainer. La Negra is an Afro-Latina of Dominican descent. She grew up in Miami as the only child of a single mother who immigrated to the United States from the Dominican Republic. In 2013, she released the single “Ayy” which became a hit in the Latin market. Birdman stop by Wild n’ Out Sports Bar opening in Miami.